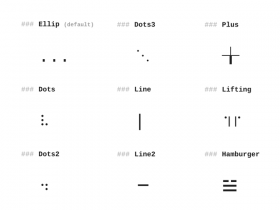 text-spinner is a font-independent collection of spinners and loaders made with pure text and CSS by tawian. 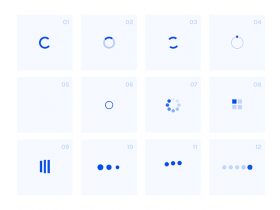 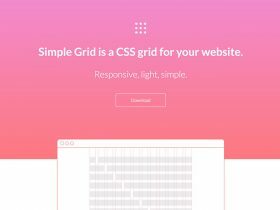 SpinThatShit is a small set of Sass mixins coded and released by Matej Kustec to create loaders and spinners based on a single HTML element. 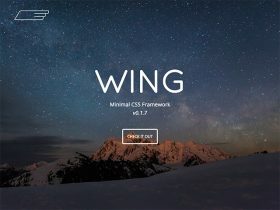 Wing is a fresh new CSS framework for fast and intuitive development of small responsive websites that comes with basic elements styles. 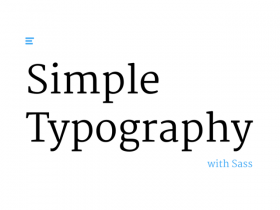 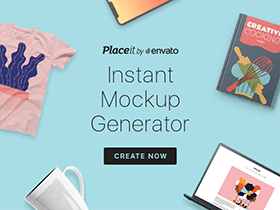 Simple Typography is a basic typography boilerplate built with Sass and grunt that may come in handy to get started with a new web project. 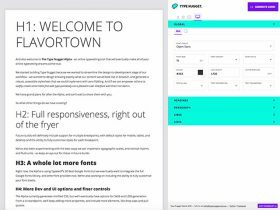 Type Nugget is a new tool for generating beautiful responsive web typography which provides a settings panel, where you can adjust font settings. 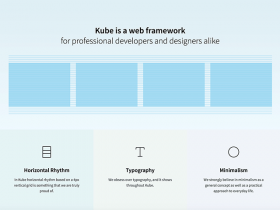 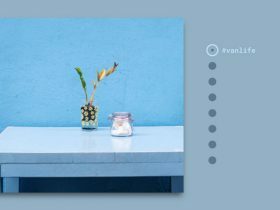 Kube is a lightweight CSS framework including many useful components – from grids to modals – and focusing on vertical rhythm and typography. 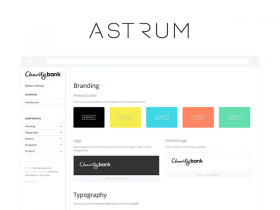 Astrum is a lightweight pattern library for web projects including many useful components that can be easily managed and grouped through the command-line. 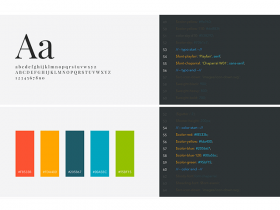 Styleguide is a new tool based on node.js that helps you to easily create living style libraries for your brands.